Isn't that such a great idea!!! Amazon is the best and Amazon Prime is even better. 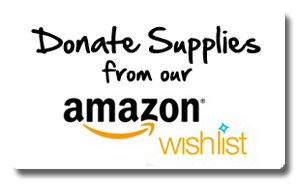 There are lots of games, crafts and party activities you can buy from Amazon and have shipped right to our drop box. I personally use this option frequently especially for the party game or activity. They have memory games for almost any theme, board games, craft projects, pinatas and more! 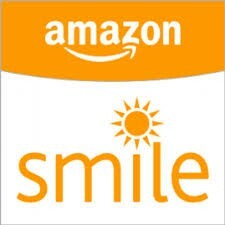 Don't forget to shop Amazon Smile!!! Box of Balloons gets a percent of each sale. Feeling extra generous??? We have an Amazon Wish list as well. Any of the items on our wish list would be greatly appreciated!!! Click HERE to see the wish list. 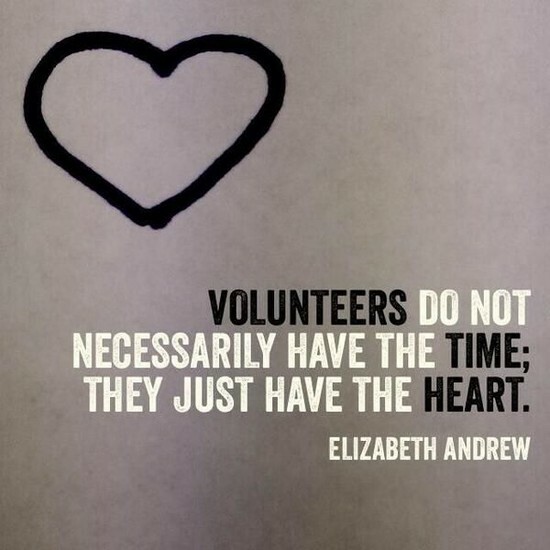 April is National Volunteer Appreciation month and we want you to know how much we love you!!! 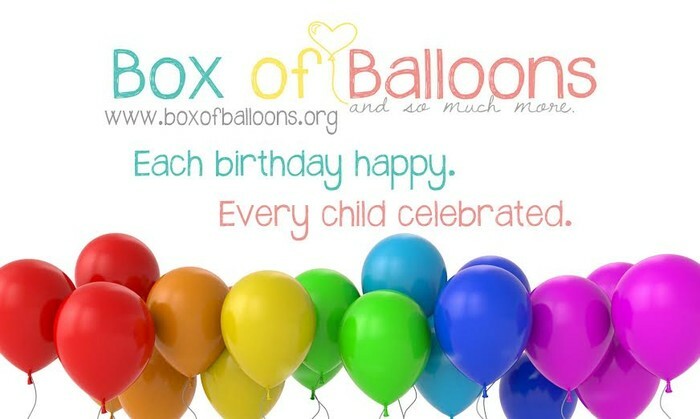 Each week there will be some type of giveaway and for our Wisconsin teams Monday April 20th is our Box of Balloons Night where we will enjoy dinner together and celebrate. Click this link to enter our Amazon Gift Card Giveaway!